Food Waste Garbage Bin Container Full Of Junk Food. 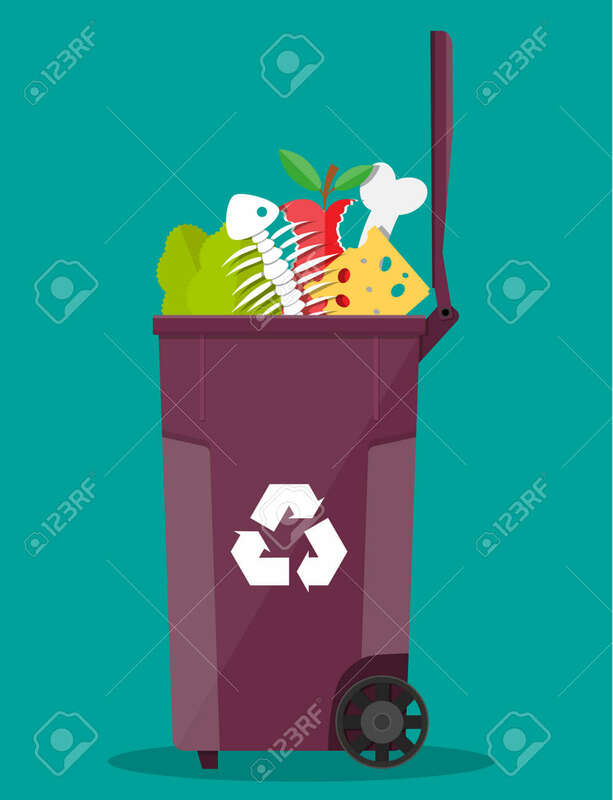 Salad, Fishbone,.. Royalty Free Cliparts, Vectors, And Stock Illustration. Image 65315360.